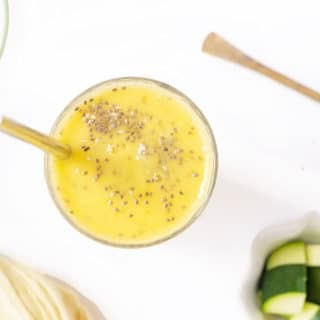 April 26, 2015 by Emily Brees 11 Comments - This post may contain affiliate links. 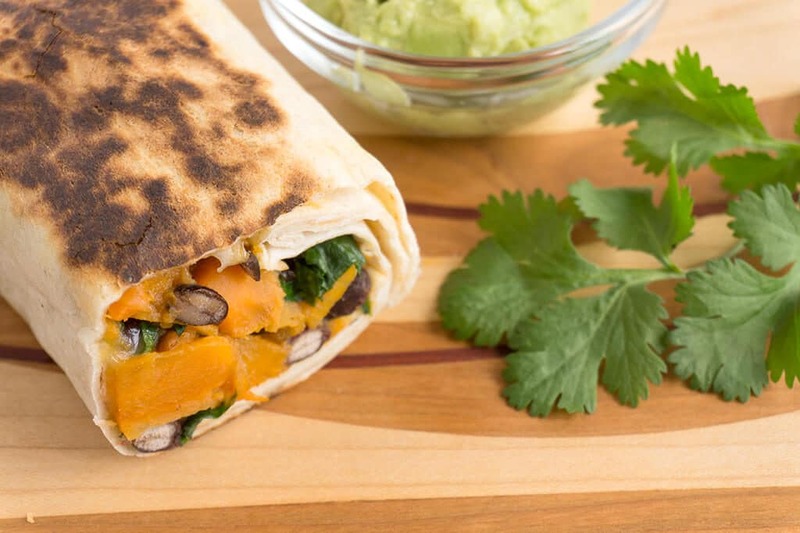 When we first tried these Spinach, Sweet Potato & Black Bean Burritos we fell in love! 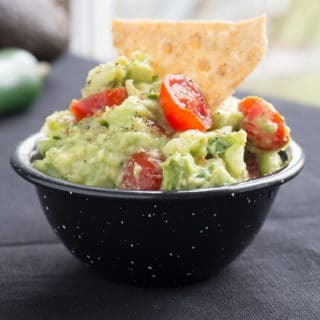 So easy to make, freezable and always delicious with a side of chips and salsa! Now if the weather would just cooperate I could enjoy my Spinach, Sweet Potato & Black Bean Burritos in the sunshine with a margarita. Until then we’ll enjoy these indoors. 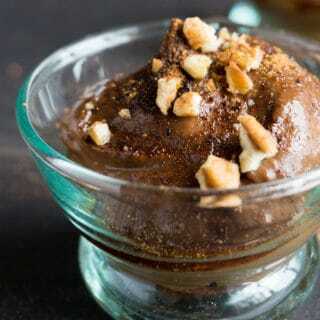 With just a few simple ingredients and about 20-minutes time, you can make a huge batch – they freeze really well. 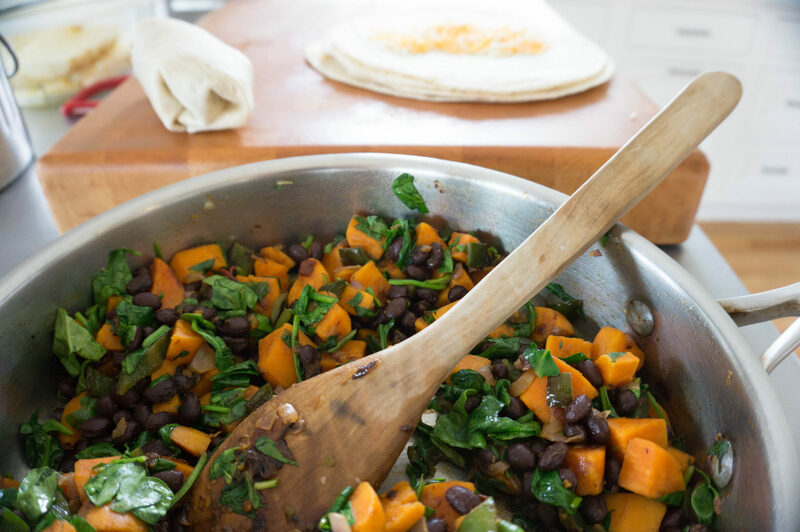 Loaded with spinach, black beans, sweet potatoes and a few smoky, spicy pepper options – topped off with salsa and avocado – this is one of our favorite simple meals. And they are super filling. I’m the official burrito roller in the house. The key is to continue to tuck the corners in as you roll (shown below). 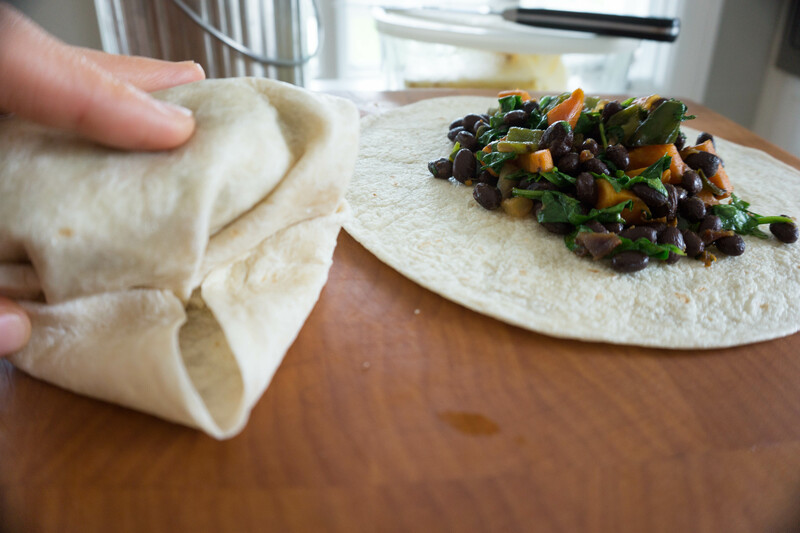 I like them tucked just right – so get busy and practice your burrito rolling skills! Here’s a quick video on proper rolling technique. 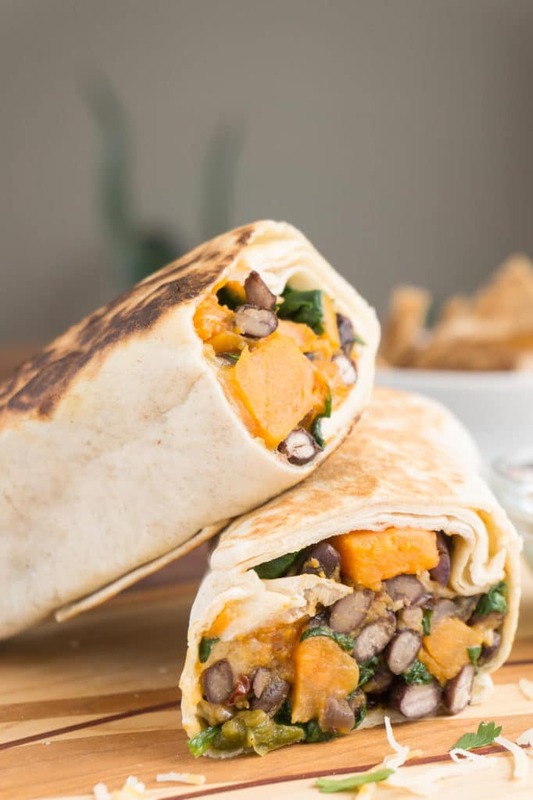 Sweet potato, spinach, and black beans stuffed in a chipotle spiced vegetarian burrito - freezable, quick and easy! Heat 1 Tbsp of the oil in a large skillet over medium heat. Add the sweet potato, jalapeno/poblano, onion and 1/2 tsp salt. Cover the skillet and cook until sweet potato is tender 10 -12 minutes. Stir the mixture a few times while cooking. Add the beans and chipotles. Mix until incorporated and warmed through - about 2 minutes. Add the spinach and toss until spinach just starts to wilt. Add a couple dashes of salt and pepper. Form the burritos. Lay the tortillas flat and add a handful of cheese and a scoop of the potato mixture to each of tortillas. Roll up to form burritos. For good burritos rolling technique, I tuck the corner edges in tightly with each roll. 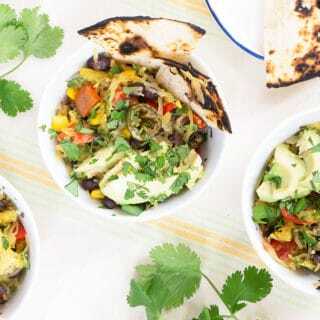 In a skillet or flat stove top griddle sprayed with cooking spray, toast the burritos with the seam-side down until golden brown, 2 to 3 minutes and then flip to brown the other side which should take 1-2 minutes. 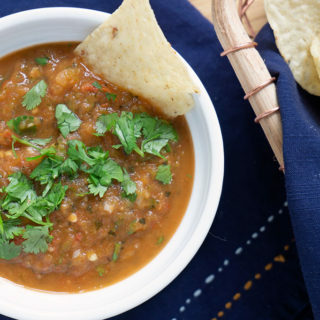 Top with salsa, sour cream/yogurt, cilantro and/or avocado. Best eaten immediately, but do very well frozen. I usually freeze them before toasting each side then defrost them and toast them before eating. 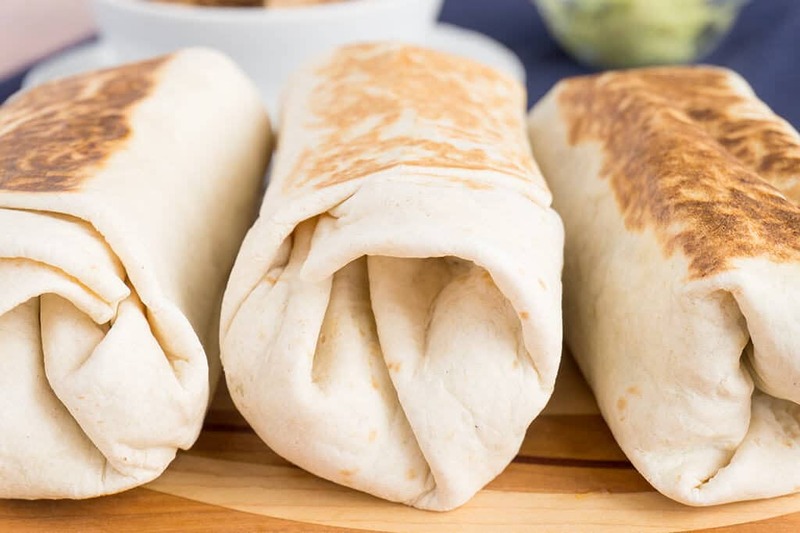 I love burritos but never have been very good at rolling them. Thanks for the tips. 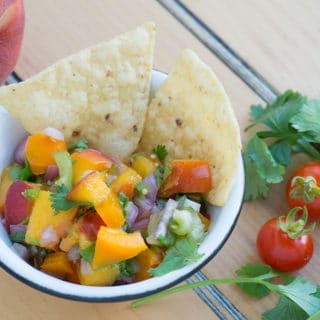 I agree that it will be better to Enjoy these with a margarita! 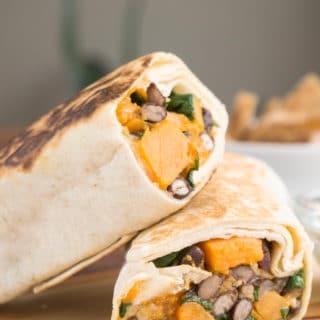 Your Spinach Sweet Potato and Black Bean Burritos look delicious and I love that you can make them ahead and freeze them! The video on rolling technique is super helpful too. I always struggle with that! A burrito just isn’t the same without a good roll! 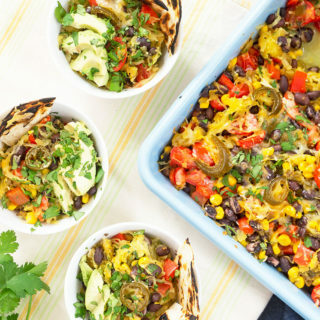 These look so hearty, healthy and delicious! I want one! They are a favorite! Hope you love them! What is it about black beans and sweet potatoes? They’re a match made in heaven! Funny, I am also the designated burrito roller in my family (that is, if I want to keep the filling INSIDE the burrito rather than on the floor!). Two thumbs up on technique! Too funny! 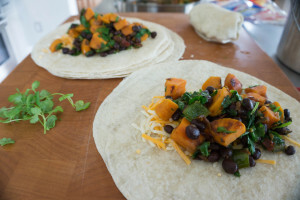 Rolling burritos must be a talent not everyone has! Oh these sound perfect! I’ve been in a lunch rut lately, I’ll have to try these! These will definitely get you out of that rut! Made these tonight. Used vegan style cheese and other vegan toppings. Family loved them. Definitely making again!